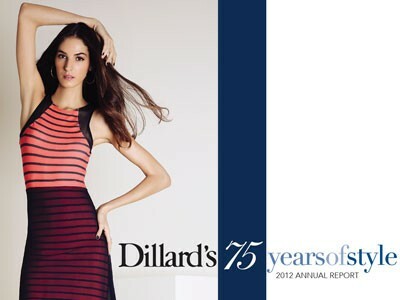 Cover of 2012 Dillard’s promotional Annual Report, not its 10-K. 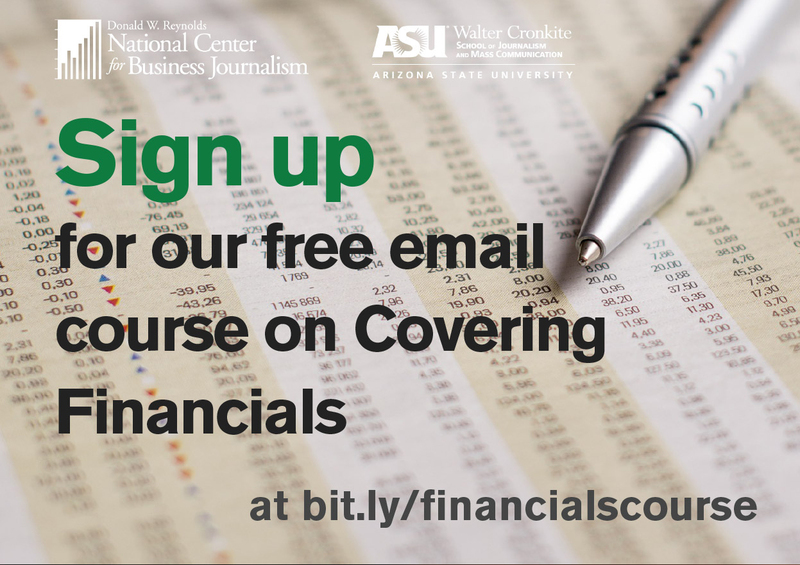 If you use just one document when writing about a public company, use the 10-K – the annual report that publicly traded companies file with U.S. securities regulators. But they also serve up the most comprehensive picture of a company available to outsiders – the closest thing to the unvarnished truth that you’re likely to find outside confidential internal documents. And, with a little effort, even beginners can get a lot out of them.At first glance, these filings can be daunting. 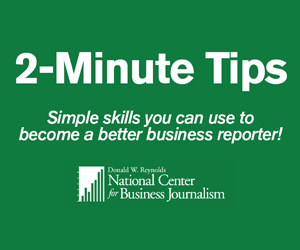 They’re loaded with numbers, tables and dense paragraphs of business and accounting jargon. And they can be huge – Bed Bath & Beyond once filed a 10-K that clocked in at 485 pages, and most are over 100 pages. Pretty much every public company trading on a U.S. exchange must file a 10-K, or the equivalent filing for foreign companies, the 20-F. The biggest companies must file it no more than 60 days after their fiscal years end. 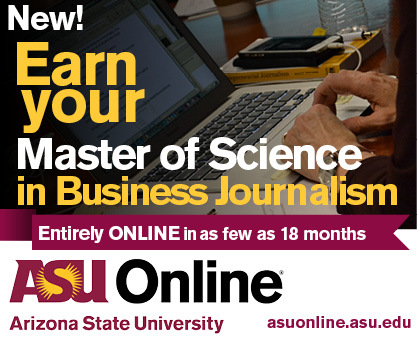 Smaller companies have up to 90 days. Although most companies close their books for the year on Dec. 31, putting the big 10-K deadline in early March, plenty wrap up the year on March 31, June 30 or Sept. 30 – or, especially at retailers, on more idiosyncratic dates. 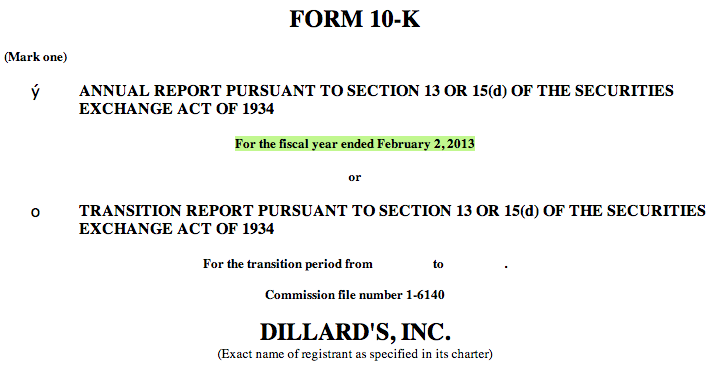 For example, Dillard’s Inc., an Arkansas-based department-store chain, ended its fiscal 2012 on Feb. 2, 2013. What a year: Companies list the end of the fiscal year on the cover page of their 10-K filings. You can find 10-Ks alongside other filings, in the Securities and Exchange Commission’s Edgar database, or on any of the commercial filing services.  (See Resources.) From the SEC’s Edgar search page, enter the company’s name or ticker symbol, and hit Enter (or click Find Companies). To filter out everything but annual filings, type “10-K” in the Filing Type box and hit enter. The 10-K is meant to be a just-the-facts informational document, but it’s written by company management, and so tells the company’s story from their perspective. But it isn’t the same as the glossy, colorful annual reports that companies feature on their websites and still occasionally send in the mail to investors; those amount to marketing documents, even if they draw on the same underlying information that you can find in the 10-K. 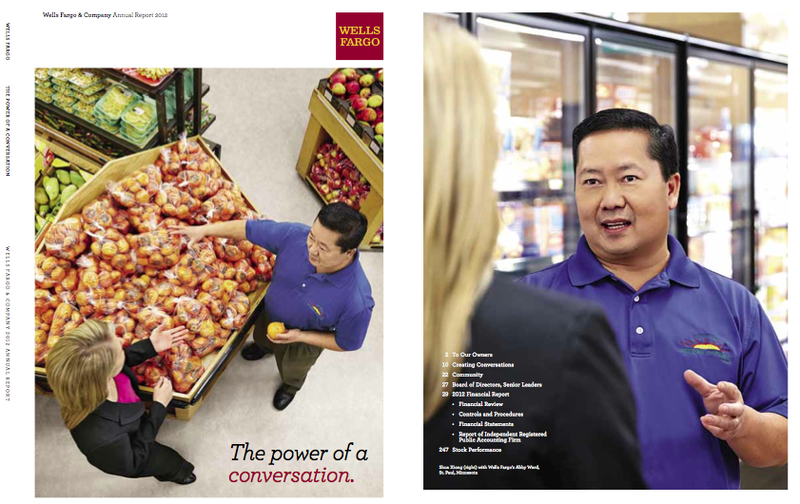 Frills vs. No Frills: Two pages from Wells Fargo’s 10-K and two pages from its glossy annual report. The 10-K is also different from the company’s fourth-quarter earnings release, though it covers much the same time-period. Companies have a lot more leeway when they draft earnings releases, as we noted in our guide to the 10-Q LINK TK, and can gloss over unpleasant details. The 10-K, however, is even more restrictive than the 10-Q: In some instances, developments that can be left out of a quarterly report must ultimately be disclosed in a 10-K, unless companies want to face the eventual wrath (and potential lawsuits) of their regulators and shareholders. Think of a company’s three 10-Q filings as a quarterly progress report. By contrast, the 10-K actually does double duty: It’s the quarterly report for the final quarter of the company’s fiscal year; as a result, much of the advice I offered in the 10-Q guide applies to the 10-K as well. But the 10-k also offers a summation of the full year, all in one place. You get a financial report card for the year that just ended (the income and cash-flow statements), as well as a snapshot of the company’s financial health at year’s end (the balance sheet and statement of shareholders’ equity). You get an aerial view of the company’s operations, from its business lines to its properties and market performance. You get updates on a lot of crucial kinds of developments, from lawsuits and regulatory inquiries to the laundry-list of risks the company faces. And you get management’s interpretation of it all – plus, in some cases, the original documents and contracts that underlie important developments. 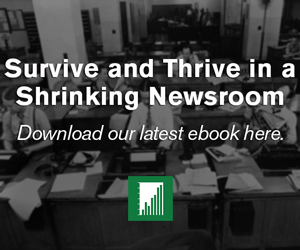 As you read or skim a 10-K, keep in mind that the news often lies in what’s changed from prior filings. That may be a change from the prior year – what investors call “year-over-year” comparison – or from the prior quarter (the third quarter of the fiscal year). Both can be important. 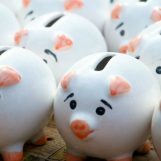 Year-over-year changes are generally the standard for financial performance, especially in cyclical industries, like home-building, which tend to ebb and flow with the calendar. 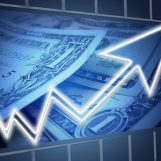 In other circumstances, quarter-to-quarter changes may matter more, especially where a company is under significant financial or competitive pressure, or there have been major operational changes in over the previous year. As with a 10-Q, the cover page of a 10-K has some basic reference information, including the full formal name of the company, its headquarters and the number of shares outstanding at the end of the year. The rest of the 10-K is divided into four parts and roughly 14 numbered sections, depending how you count. (See the complete list in the federal regulations.) The next section of this guide will step through each of those briefly.